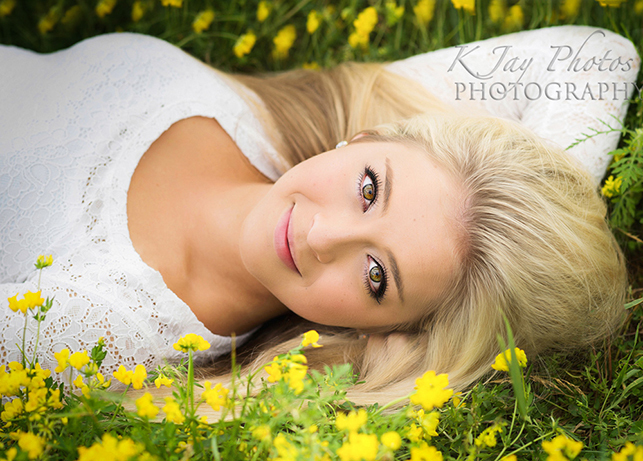 Madison Photographer | KJay Photography in Madison! Fun and Creative Senior Pictures! Some guys like to dress up. Some guys don’t. Make sure to bring along clothing that showcases your high school senior. Here are a few great examples of both. For more information about K Jay Photos Photography, Madison WI, visit http://www.kjayportraits.com. 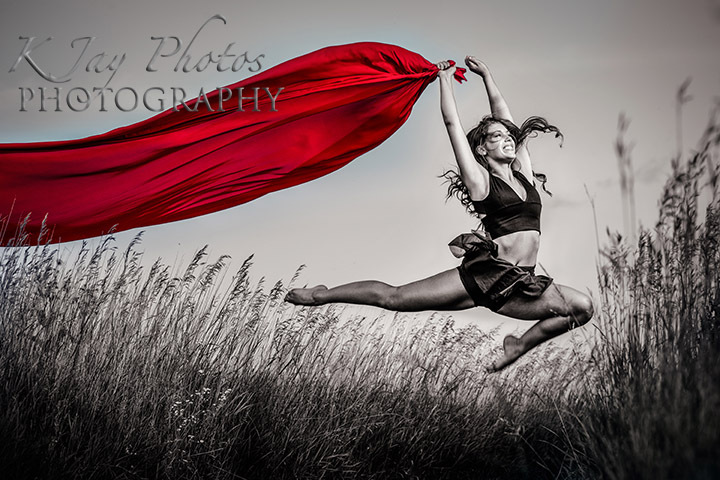 High School Senior Pictures for Dancers. K Jay Photos Photography, Madison WI Photographer. He loves to fish. 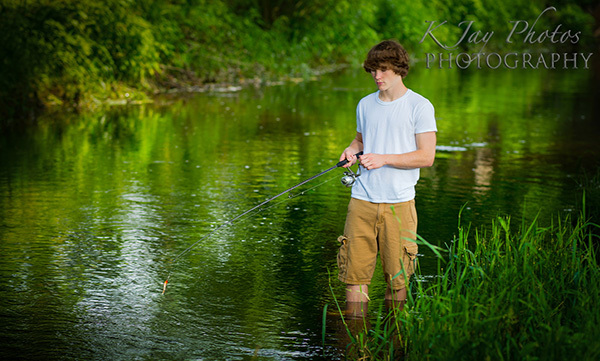 High School Senior Pictures for fisherman. Madison WI Photographer. His Mom called and explained that he is an outdoors guy. This high school senior loves the outdoors and loves to fish. We encouraged him to bring along a rod and any additional fisherman clothing. He brought the rod and we shot this senior picture with it. Beautiful Portraits for High School Seniors. Madison, WI Photographer, K Jay Photos Photography. K Jay Photos Photography serves Madison, WI high school seniors. 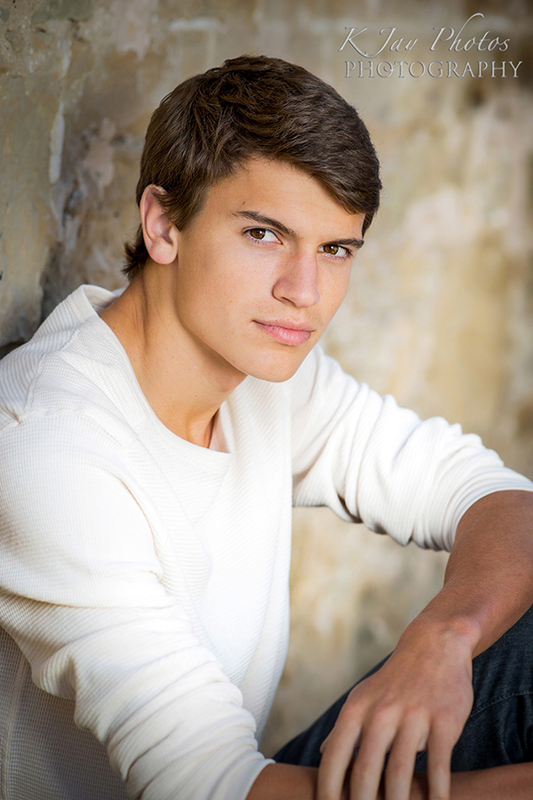 Offering beautiful portraits for high school seniors indoors or outdoors. Here are a few examples of a few of our outdoor locations that were popular this past year chosen by high school seniors. Visit http://www.kjayportraits.com for more examples from K Jay Photos Photography, Madison WI. Madison, WI Photographer. 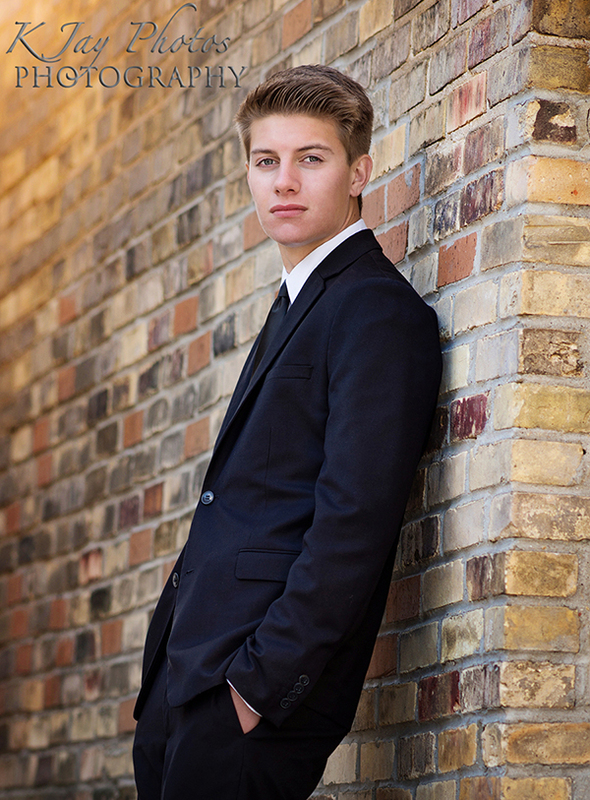 High School Senior pictures for Guys. 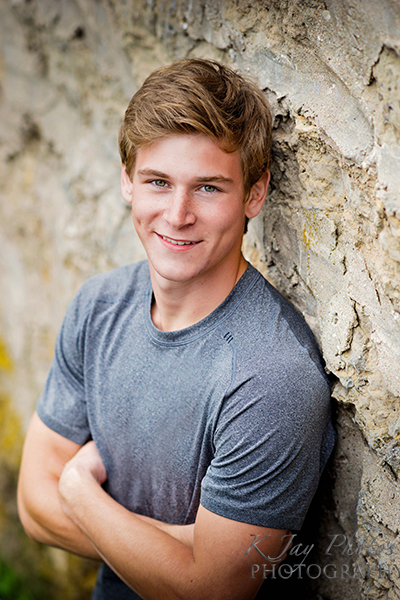 K Jay Photos, Madison WI Photographer, specializes in high school senior pictures. 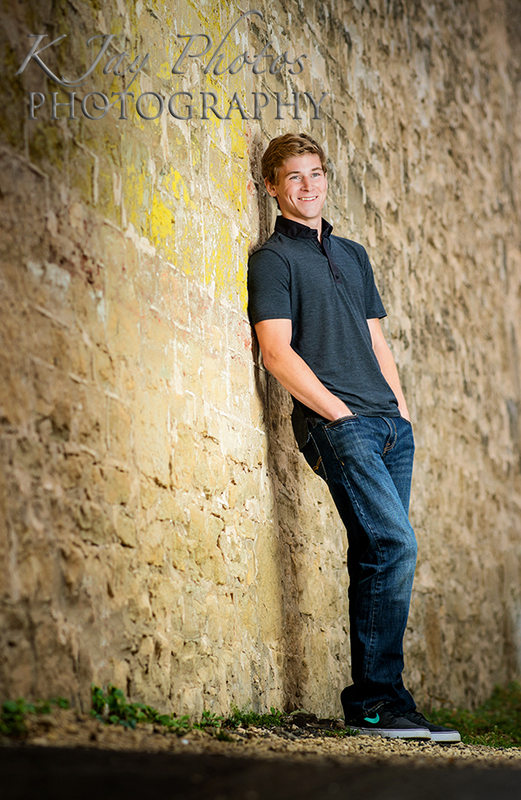 We strive to capture you handsome’s seniors personality and make it fun. Even those guys that declare they do not want senior pictures, leave saying with positive comments. To make the senior session even more fun, bring along hobbies, interests and sporting goods that have been a huge part of their childhood. For more examples, visit www.kjayportraits.com. Black and white high school senior pictures. Madison WI Photographer. 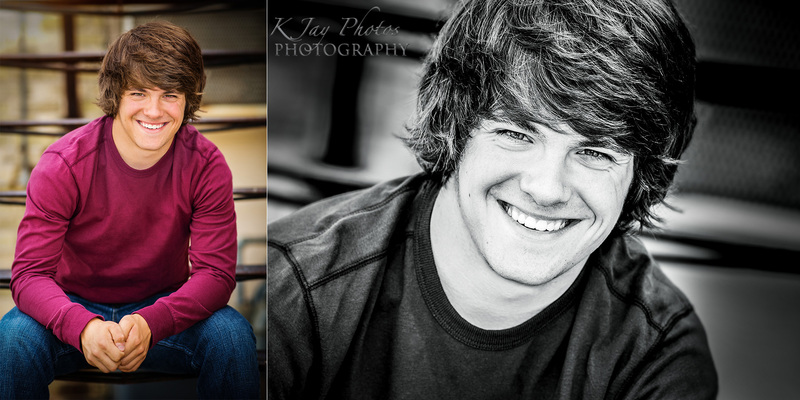 K Jay Photos, Photographer in Madison WI, loves photographing high school seniors. We often get requests for black and white senior pictures. Let us know this in advance as we like to adjust our manual camera settings for black and white photos. For more examples, visit www.kjayportraits.com. 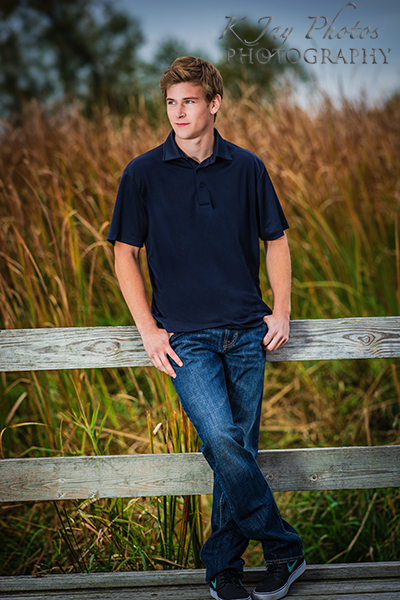 Senior Pictures with Digital Electronic Files for you to use as you please! K Jay Photos Photography, offers every high school senior a shared copyright of all images we take. We also play with your favorite shots in Photoshop and you can download and keep those too! Here is an example of one picture edited in various ways. 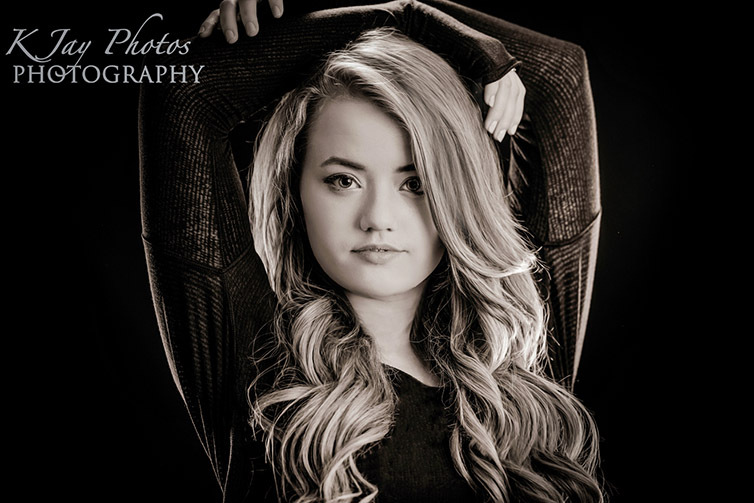 To reserve your 2015 High School Senior Portrait Package, contact K Jay Photos Photography, Madison WI today at kim@kjayphotos.com or call 608-850-4850. K Jay Photos Photography loves to use color in our senior pictures especially when our seniors have a colorful personality like this one. 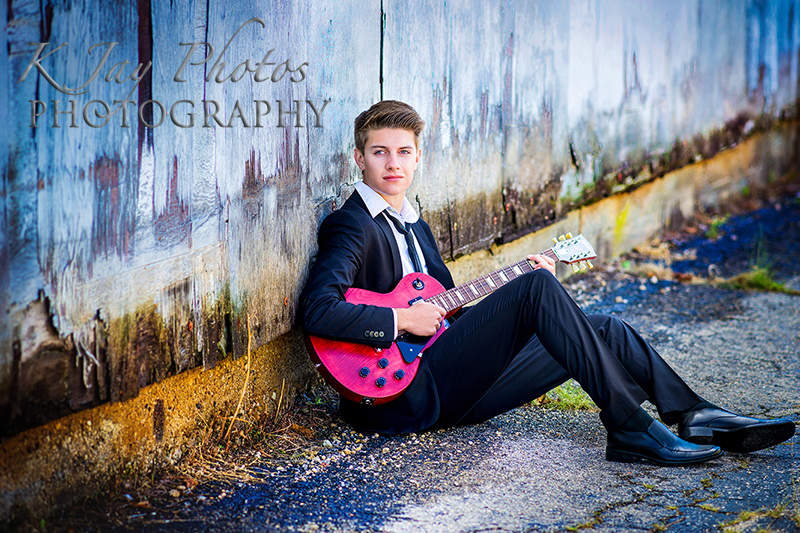 Serving Madison, WI high school seniors with senior pictures that rock. 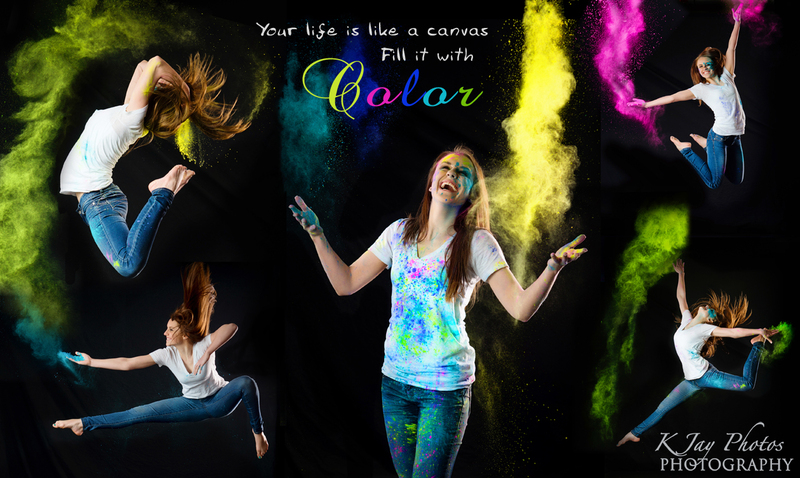 Artistic, creative, fun senior portraits that you will cherish for years to come. 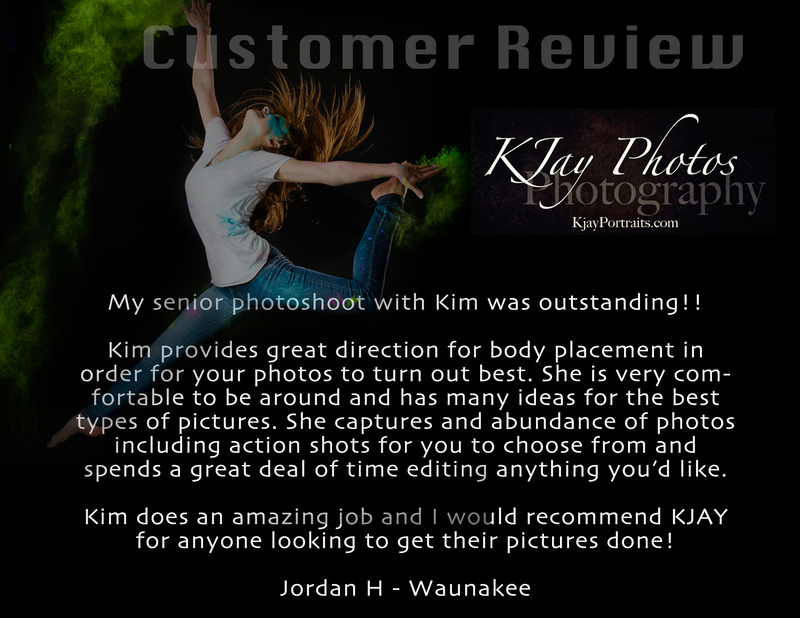 To reserve K Jay Photos Photography for your 2015 High School Senior Portraits, please call 608-215-0047 or email kim@kjayphotos.com. For more examples of K Jay Photos Photography senior pictures, visit http://www.kjayportraits.com.